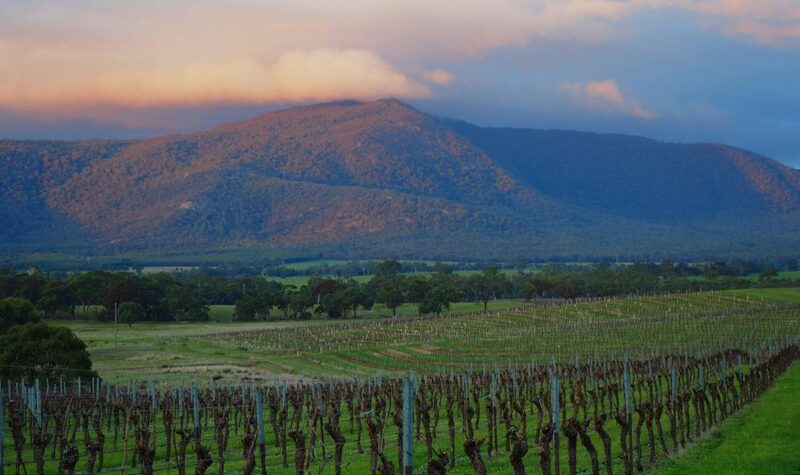 Continually listed as one of the most beautiful vineyard sites in Australia, Mount Langi Ghiran is also one of Australia's most acclaimed producers of Shiraz. 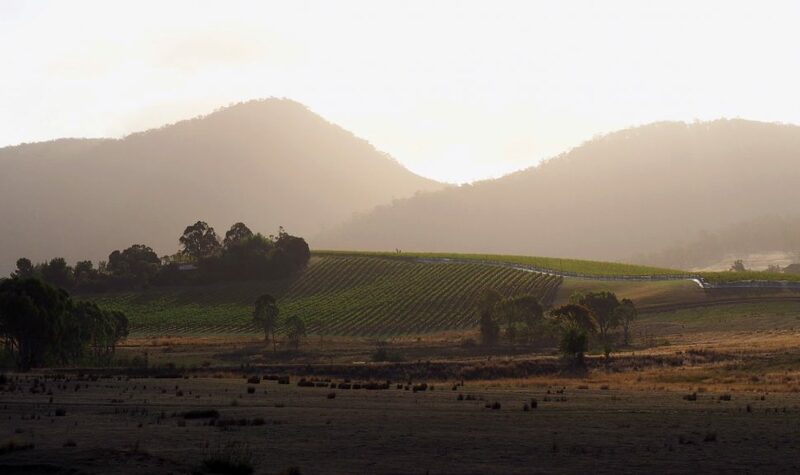 The vineyard, with its towering granite cliffs and loamy red soils, encapsulates an extraordinary sense of place. Mount Langi Ghiran, or Langi, as it is fondly referred to by the staff, was originally planted in 1870. 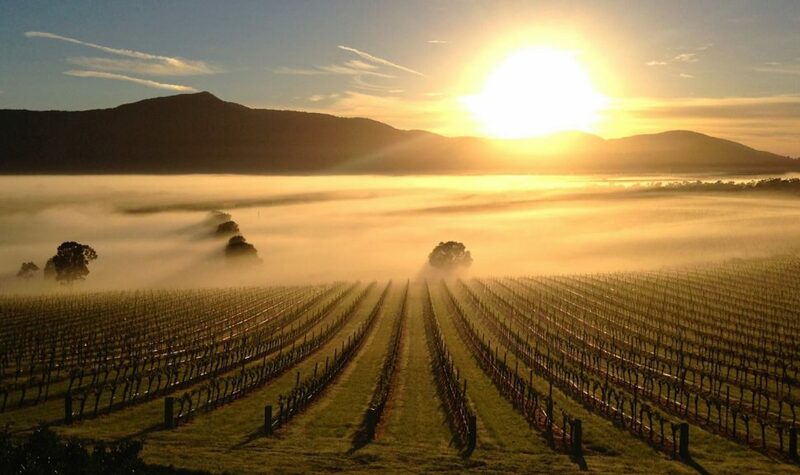 When visiting the vineyard discover its picturesque environment while savouring its delicate wines. During long weekends, taste Museum and limited releases. Enjoy the Picnic Idyll: bring along your own picnic feast, practice your bocce game and ride one of our bikes between the glorious vines. 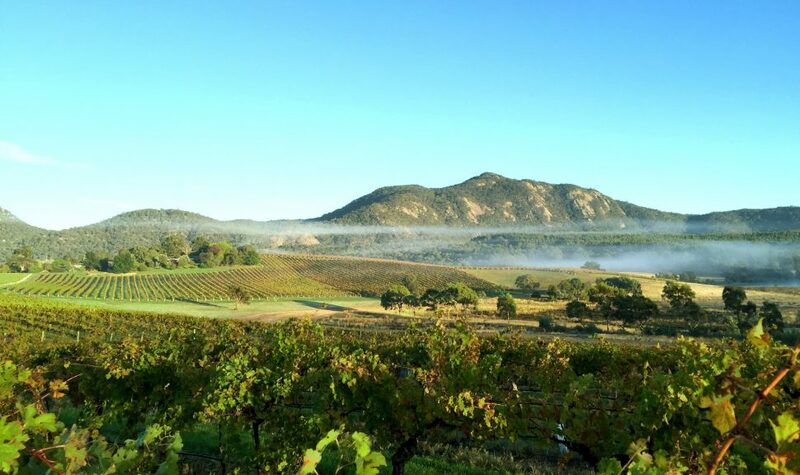 Wander the vineyard and learn more about Langi with the self-guided map. $10pp includes premium picnic glassware, picnic blanket and accessories, bikes and bocce, and access to secluded areas of the vineyard. Bookings recommended.